WIth over 20 diving location the Gili islands present some amazing diving with an incredible diversity of hard and soft corals, a large collection of reef fishes, larger pelagics and an enormous variety of macro-life. But if your a little more adventurous let our guides take you off the reef to explore the surrounding sands, where you can see the most amazing macro life or the deep reef off-shore. All of our dive trips are run in small groups so that we can offer you the best personal experience and diving available. 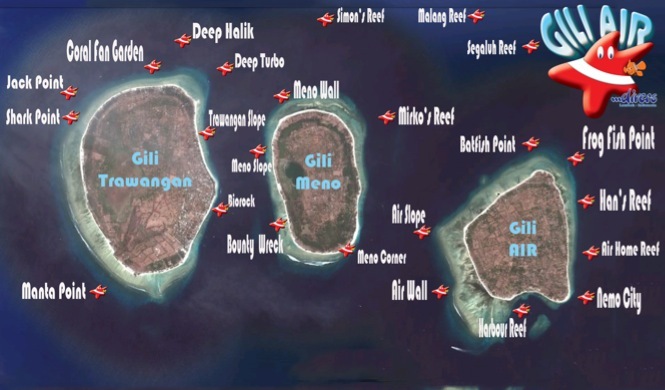 GILI AIR DIVERS guides and instructors have many years of experience diving in Indonesia and this allows them to choose the best dive sites on the day taking into account your needs as a diver. At Gili Air Divers, in the Gili Islands, close to Lombok and the perfect getaway from crowded and over developped Bali, we are proud of the personal attention we give each of our guests. We are able to do this because we limit the number of diving guests on OUR BOAT each day to a maximum of 12 and typically only 3 or 4 divers with each divemaster or instructor (max 6 pax). 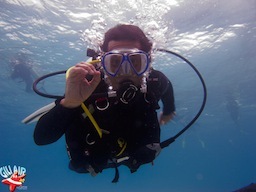 A regular day diving starts at 9.00 AM at the center. Our staff will prepare your equipment. You will just have to check it, meet your buddies and listen to the briefing before boarding around 9.30 AM. 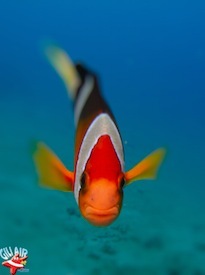 The farest dive sites are located only 25 minutes away from our dive center. Just enough time to take advantage of the beautiful landscape offered by the 3 Gilis, the local fisherman with there colorful boat using a very special fishing technique ; Kite fishing ! After this first morning dive we will bring you back to the island where you can get your lunch and meet back with your friends or family. At 1.30 PM we will meet again for the afternoon dive. Once again our staff will prepare your equipment, and after the traditional briefing we will head towards the shalower reefs of Gili Meno or Gili AIr. We are generally coming back around 4.00 PM, right on time to enjoy a last sunbath before going for a beautiful Sunset Drink. 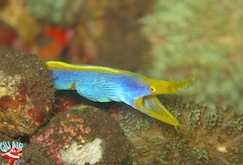 the best diving available in the Gilis !